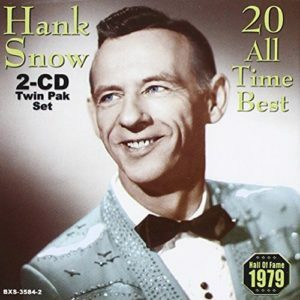 Songs of Tragedy is a follow-up to Hank Snow’s much earlier RCA release, When Tragedy Struck, and continues Snow’s homage to those who have endured life’s heavy blows, focusing on prisoners praying for redemption and war-weary soldiers. The album’s sound is more akin to easy listening than traditional country. 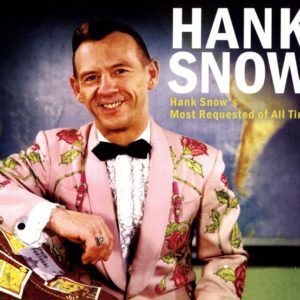 Produced by Chet Atkins at “Nashville Sound Studio,” it combines soft instrumentation, woozy backing vocals, and acoustic strumming behind Snow’s marvelous voice. 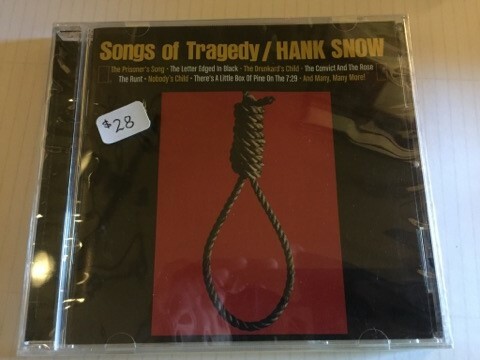 The songs themselves are less memorable than the album cover that features a full-size picture of hangman’s noose.